Designed with the dynamic water sports enthusiast in mind, the Suunto D4 is an advanced wristop dive computer with intelligent free diving features. Constructed from lightweight, composite material, the Suunto D4 features a modernized and sleek design. 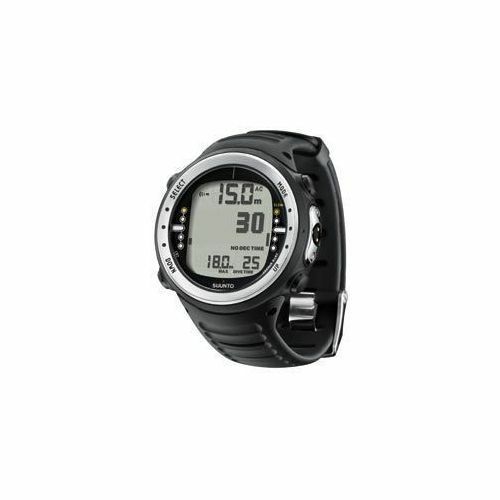 The Suunto D4 is the introductory model in the Suunto diving line.